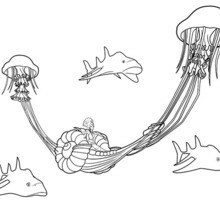 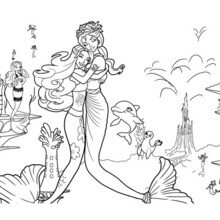 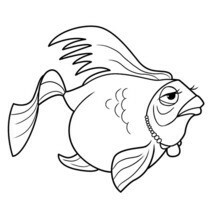 Go green and color online this OCEANA UNDERWORLD FISH free barbie printable. 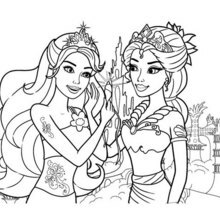 You can also print out and color this barbie printable. 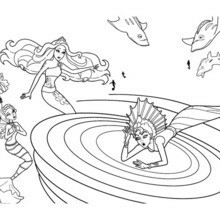 Hellokids members love this OCEANA UNDERWORLD FISH free barbie printable. 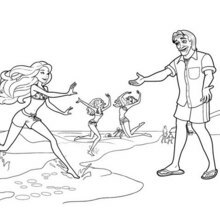 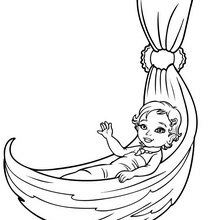 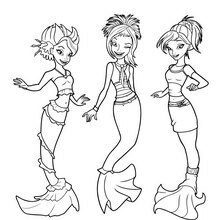 You can choose other coloring pages for kids from BARBIE in A MERMAID TALE coloring pages.